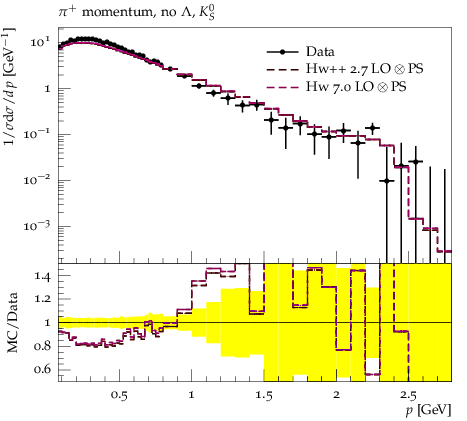 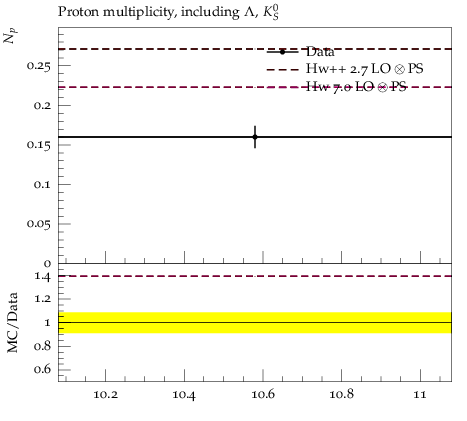 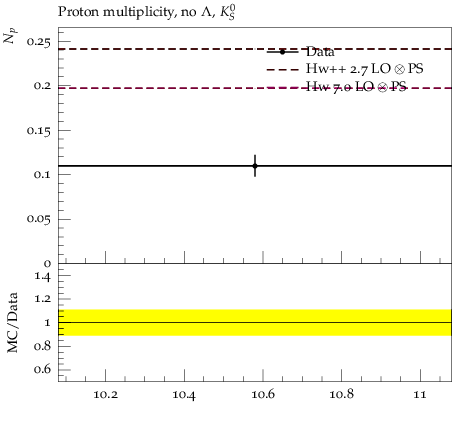 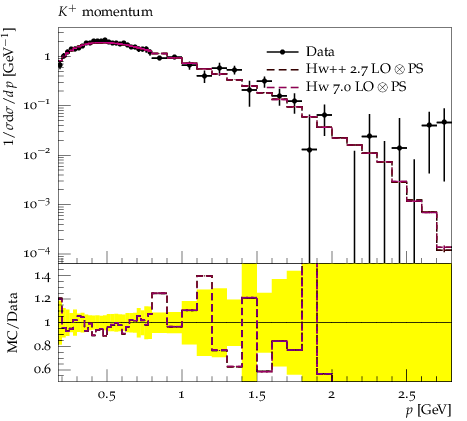 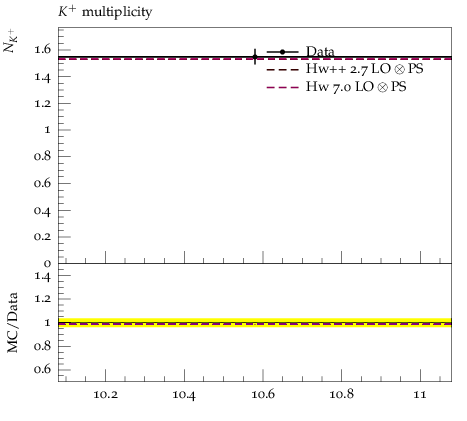 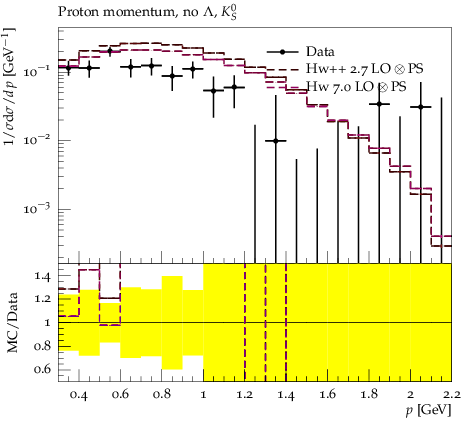 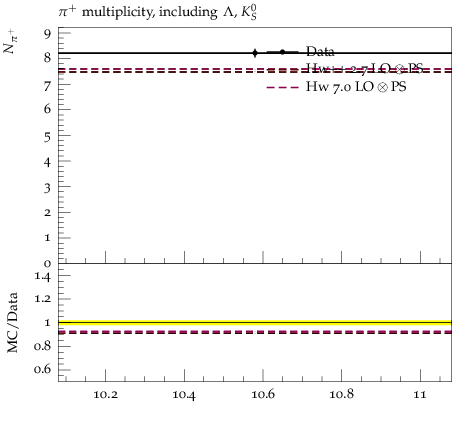 Measurement of inclusive production of charged pions, kaons and protons from $\Upsilon(4S)$ decays. 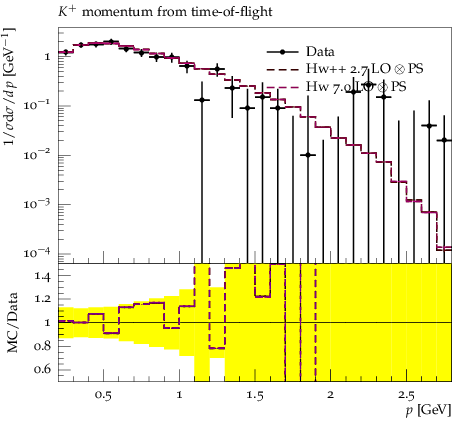 Kaon spectra are determined in two different ways using particle identification and detecting decays in-flight. 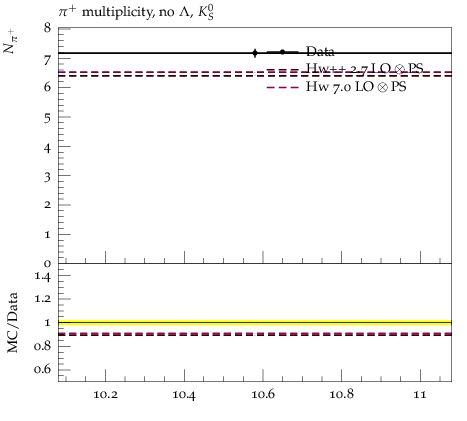 Results are background continuum subtracted. 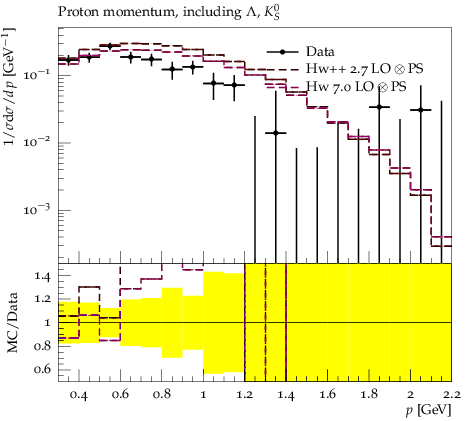 This analysis is useful for tuning $B$ meson decay modes.